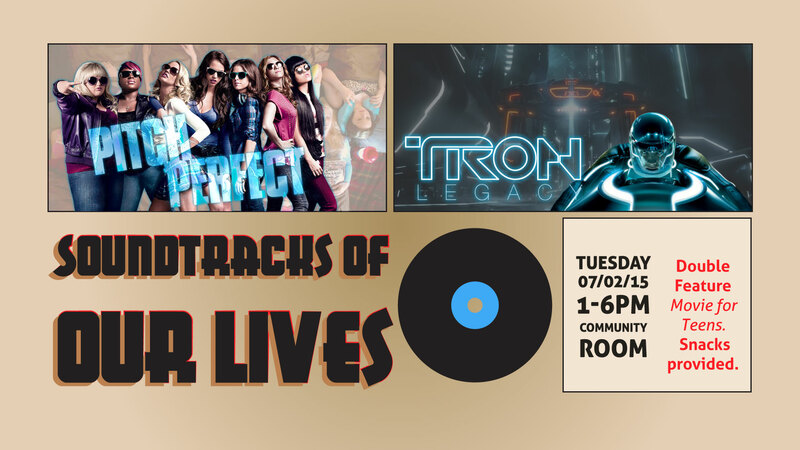 Teens over 13 and those under 13 with parent permission are invited to join us in the community room for a double feature presentation of movies with soundtracks that tell a story of their own. Snacks will be provided. Remember to visit your local branch of the Santa Clarita Library to enter your name in the grand prize drawing for either an acoustic guitar or a $50 Amazon gift card. 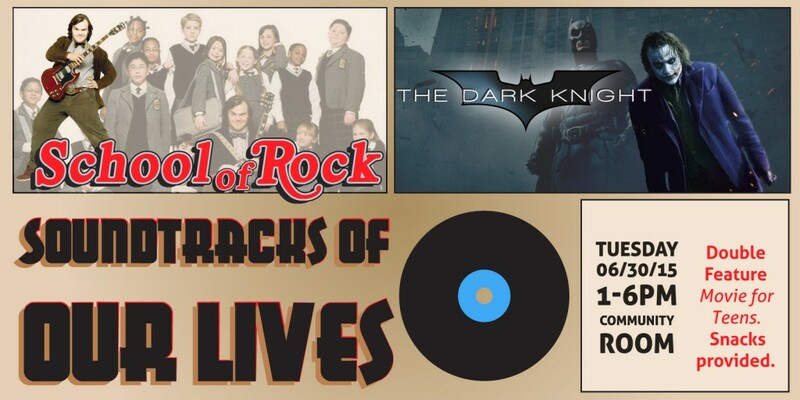 Add to your music collection! Download 5 FREE songs each week from Freegal with your Santa Clarita Library card. 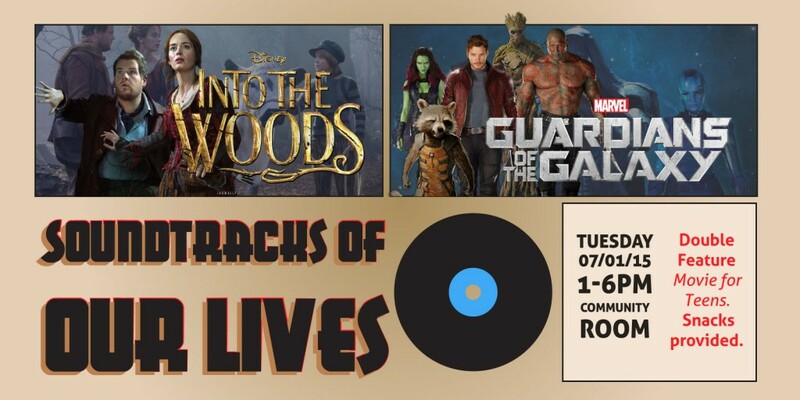 Movies, Summer Reading Program, Teen Programs. Bookmark.